The word is out! 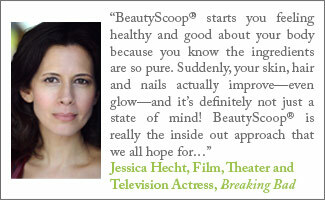 Celebrities, stylists and those ‘in the know’ are all raving about BeautyScoop®. 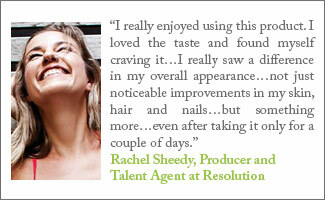 Read Through these testimonials and reviews to see how BeautyScoop® is changing beauty regimens. 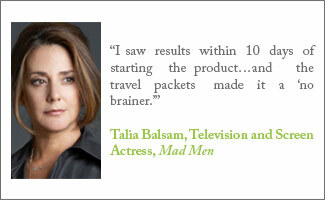 We invite you to take the “Know Better Beauty” challenge and share your results! 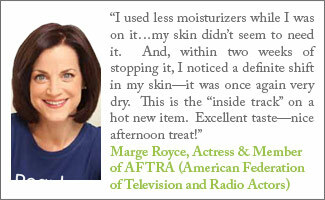 BeautyScoop®. 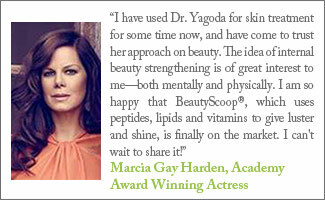 It is the new scoop in beauty. Jan Butler, retired tour guide – 3 years later! 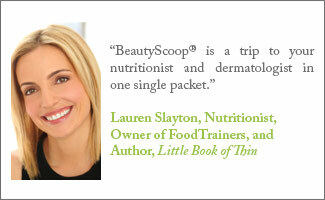 Please email us with your BeautyScoop® Reviews or submit your review on Amazon.com, Google+ or Facebook.